Falck UK is proud to announce that we have officially opened two new depots in Harrow and Loudwater. Primarily focused on our EMS division, the two new depots will significantly enhance our support key clients as well enhancing our training and staff welfare facilities. The mobilisation process led by Nick Watts, Head of Procurement and Facilities, was successfully completed over a two month period which was a tremendous achievement enabling us to officially go live on 14th May. 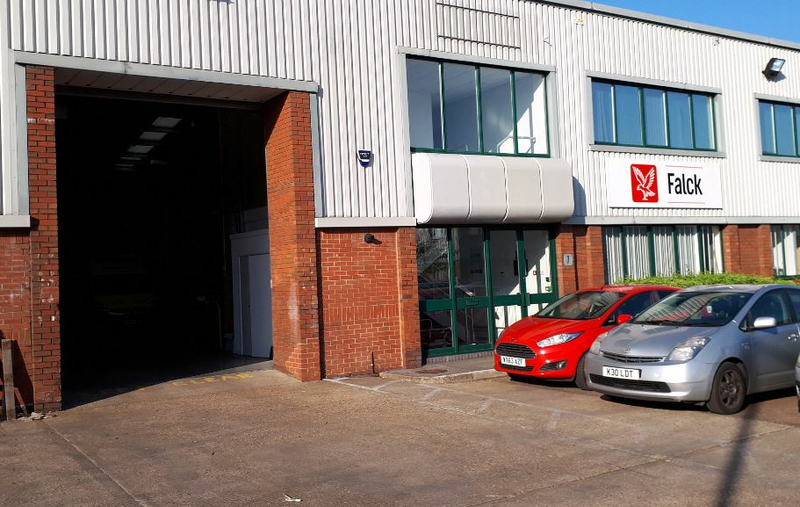 The Harrow depot, a 9 minute walk from Harrow and Wealdstone tube and rail station, boasts a larger home for our West London in-house mechanics as well as a fresh new training and recruitment facility. This depot will directly support our emergency services contract for London Ambulance Service and will also deploy High Dependency Units for our numerous non-emergency patient transport clients in North London. Secondly Loudwater, our new site in Buckinghamshire, will allow us to more effectively deploy emergency ambulances for South Central Ambulance Service, ensuring we are situated immediately on hand within a key area for the Ambulance Trust.